Delicious pork Bowl is known as a specialty in the Hokkaido Obihiro sprinkle. 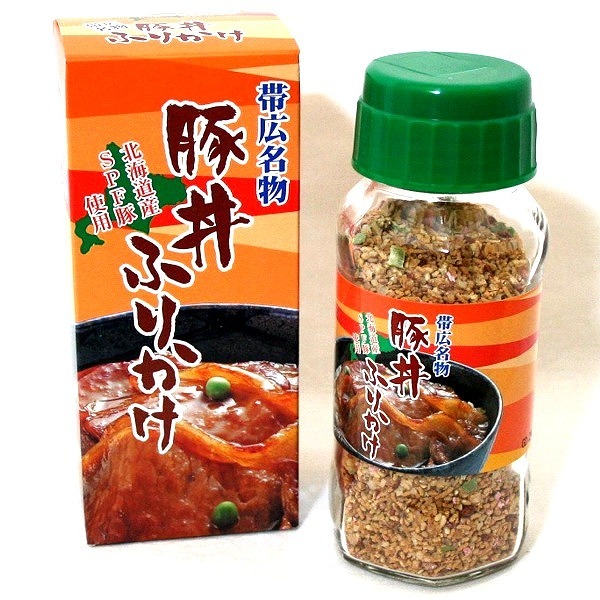 Using SPF pigs from the Hokkaido Obihiro's famous pork Bowl flavors made sprinkle intact! Cooked freshly cooked rice is of course musubi for lunch to even Cook a wide variety to use. Save the avoid of direct sunlight, high temperature and humid places.